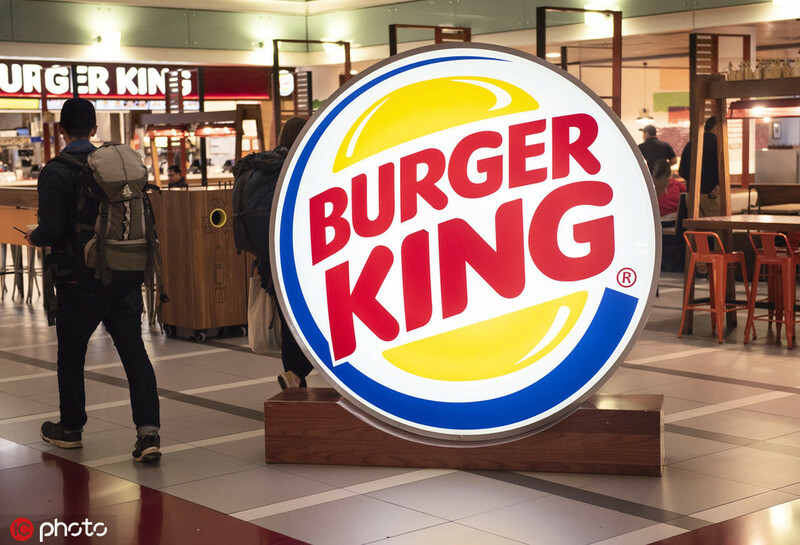 WASHINGTON - US fast food chain Burger King on Tuesday apologized after one of its commercials featuring chopsticks drew global backlash. "The ad in question is insensitive and does not reflect our brand values regarding diversity and inclusion. We have asked our franchisee in New Zealand to remove the ad immediately," Burger King said in an emailed statement. The commercial, uploaded to the chain's New Zealand social media page, featured actors struggling to eat burgers with large red chopsticks to promote a Vietnamese-flavored product, but social media users said the ad was culturally insensitive and played to stereotypes. It is unclear if the controversy will deal lasting damage to the brand's image and performance. In a similar episode last year, Italian fashion brand Dolce & Gabbana ran an ad in China depicting a Chinese model unsuccessfully trying to eat large portions of Italian food with a pair of chopsticks. The ad, coupled with a slow apology, sparked outrage among Chinese consumers, and forced the brand to cancel a show in Shanghai. Chinese e-commerce platforms also pulled its products from their websites, crippling its sales. According to media reports, the company still feels the pain months after the firestorm, as a-list celebrities and social media influencers around the world continue to shun the brand.